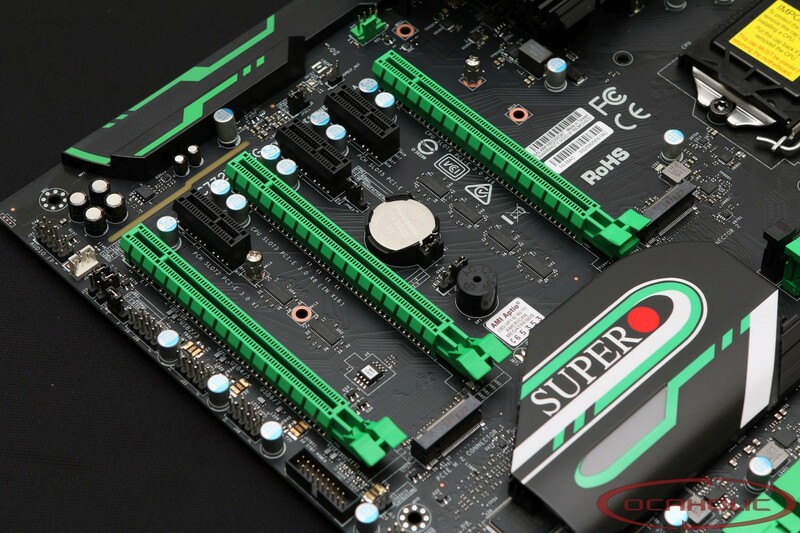 To be more precise, Supermicro haven't completely left the gaming space since the company still produce few gaming motherboards that we have reviewed as well. However the models available belong to the mid-range series and the quality doesn't match to what we were used to see. According to the Senior VP of Field Engineering Vik Malyala, Supermicro aims to back in the gaming field with high-end motherboard in 2019. The company has some serious ambitious plans. One of the them is to be at the forefront of the shift to PCI-e Gen 4, as well as the transition to DDR5 DRAM over the next couple of years. In other words, the company is focused on developing gaming class boards that will compete with high-end lines from other manufacturers. Supermicro aims to compete against ASUS Maximus, Gigabyte Aorus, MSI MPG and ASRock Taichi series. Furthermore Supermicro might shift into new markets. The company has always produced motherboards compatible with Intel CPUs, however we might see motherboards compatible with AMD CPUs as well in the near future.